The so-called ‘Core Four’ are the individuals responsible for most of the day-to-day operations of TTC, working in partnership with the Ambassadors and Advisors in implementing TTC’s strategic plans and goals. Jake has a deep appreciation for the power of travel and its ability to incite change by breaking down the walls within and between us. He brings his unique qualities, genuine personality, big heart, and an unquenchable thirst for the unknown into his work, his professional expression. As an inspirational agent of change, Jake calls on the modern art of ancient travel to raise consciousness and bring about peace, unity, love, and equality. Once described as “a disarmingly earnest combination of spiritual guru and travel agent with a strange obsession with Joseph Campbell,” Michael is a seasoned traveler, speaker, consultant, educator, entrepreneur, and organizational consultant who has dedicated his life to helping others transform their lives through travel. He believes that through travel, we all embark on our own Hero’s Journeys, and that the experiences we have while traveling can not only transform our lives but create lasting change in our families, communities, and the world. Michael earned his MBA and Ed.D. from Pepperdine University. His doctoral dissertation explored transformational learning through adventure travel. He is now the Chief Adventure Officer @ Explorer X.
Birgit joined Ultimate Safaris in 2014 as Sales & Marketing Director. A 4th generation Namibian, she knows first-hand the incredible power that travel has on travelers and the communities they visit. Birgit's infectious enthusiasm and commitment to the preservation of the environment are just part of what make her so special. The General Manager at Evergreen Escapes, Eric’s wanderlust, thirst for knowledge, penchant for insight, and deep love of design have resulted in a delightfully abstract resume that includes Directorship of a Bolivian University, missile propulsion design for the Department of Defense, and bartending in Greece. Advisors support TTC by offering experience, guidance, wisdom, and perspective to our strategic direction and plans. Don is an intrepid explorer and author of the critically acclaimed book Riding the Hulahula to the Arctic Ocean. Don’s award-winning travel writing, appearing regularly in the Huffington Post and his Adventure Geezer blog, explores his travels to the far corners of the earth. Don earned a Ph.D. in Psychology from Johns Hopkins University. Founder, President & CEO of Wildland Adventures, Kurt is a travel industry pioneer. He has served on many professional boards and conservation organizations including The International Ecotourism Society and the ATTA. Kurt wrote a chapter on adventure travel for Fodor's guide books and has written numerous articles on ecotourism. Gordon, known as the Sound Tracker ®, is an acoustic ecologist and Emmy award–winning sound recordist. For 35+ years, his sound portraits have recorded vanishing natural soundscapes. They have been featured in People magazine and a PBS documentary, Vanishing Dawn Chorus. Hempton is subject of a feature film, Soundtracker, and co-author of One Square Inch of Silence: One Man’s Quest to Preserve Quiet. He is Founder and Vice President of The One Square Inch of Silence Foundation and Quiet Planet®. Brian is an advisor, guide, and social entrepreneur working at the intersection of sustainable development, conservation, and tourism. As Founder and former CEO of Sustainable Travel International, Brian has helped advance sustainability within the travel and tourism sector. Other past leadership positions include the U.S. Travel and Tourism Advisory Board for the Department of Commerce and the World Economic Forum's Future of Travel and Tourism Council. Katherine is passionate about the transformational effect travel can have for people and planet. Her consultancy firm, Droga & co. specialises in developing and promoting sustainable and inspiring tourism destinations, experiences and events worldwide. Katherine previously led Tourism Australia’s international and domestic operations, events and partnerships for over a decade. She is the proud founder of the Wellness Tourism Summit and Chair of the Global Wellness Institutes, Wellness Tourism Initiative. Ambassadors represent TTC in their respective destinations by spreading the word about transformational travel, speaking at conferences on behalf of TTC, and inviting travelers and those within the travel industry to join the movement! Maria Baltazzi is traveler, long distance walker, and TV show producer. She was one of the original producers of Survivor. Maria's most recent adventure has been founding Sojourn Explorers, where she curates adventures throughout the world that have a fundraising component to them – proceeds from each trip go to one of several nonprofit partners. Jennine Cohen is a trusted luxury and adventure travel expert, speaker and coach. She’s frequently called upon as a media source and has been quoted in Travel & Leisure, Afar, Conde Nast Traveler, Vogue, YahooTravel, Fortune, Forbes, ABC, CBS, and numerous trade publications. These days, she’s the Managing Director of the Americas at GeoEx. Raj is an Expedition Leader that has led numerous expeditions worldwide, including high profile media projects. He embraces the power of travel in developing human interaction with people and cultures. Raj has climbed the highest mountain on every continent and believes that everyone needs their own ‘Everest’ to create change both within the inner self and in greater society. With his expertise in expeditionary environments and through his company The Adventure Boutique, Raj inspires and challenges people to transform through adventure. 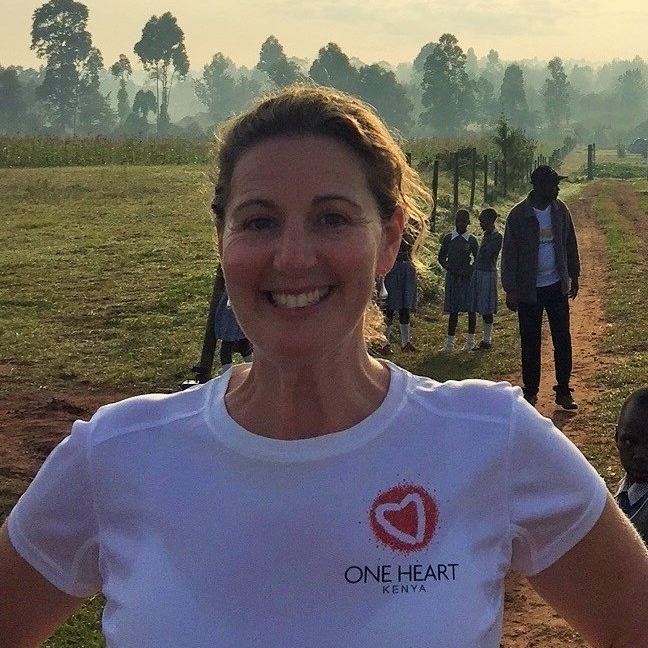 Combining a passion for adventure travel and 25+ years of travel industry experience in integrative marketing with a large database of industry leaders and media globally, Elyse has worked with some of Canada’s most innovative tourism organizations. Her career took a turn following a hiking trip and Antarctic cruise. Transformational adventures as such have shaped Elyse’s life and career. She left a lucrative job to start her own adventure travel PR consultancy, EM Adventure Marketing, and has not looked back since. 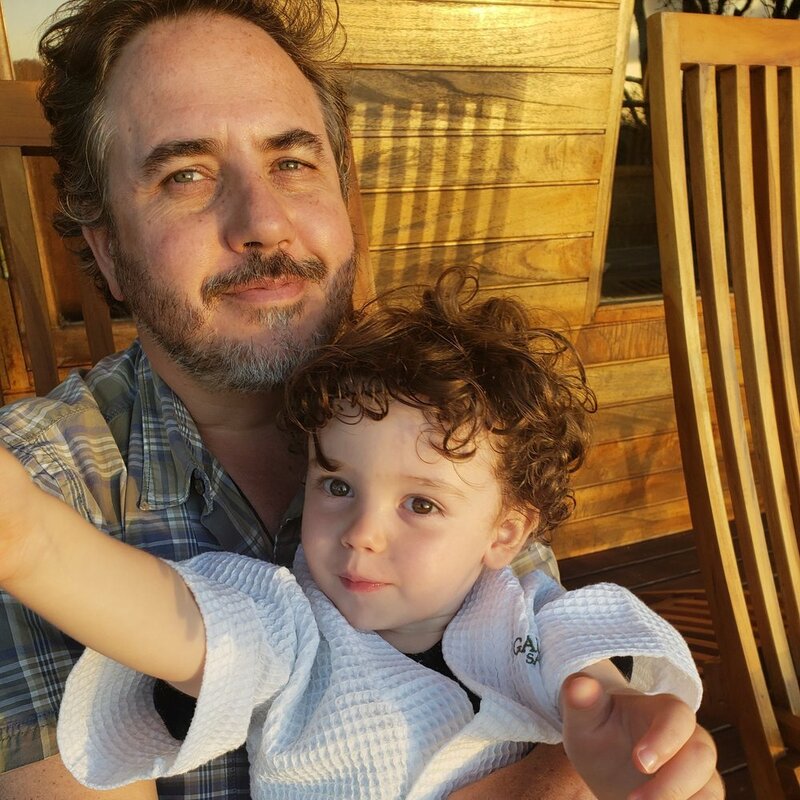 With 20+ years in the marketing and design industries, Nigel brings significant experience and insight to the table. His credits include rebranding three World-Heritage listed sites and assisting the Yolngu Aboriginal people of North East Arnhem Land develop cultural tourism businesses. A qualified Sea Kayaking Instructor, avid climber, and serial rescue dog adopter, Nigel’s current enterprise is the Adventure Junky App, earth’s sustainable travel game. Jorge is the founder and owner of Tierra del Volcan, an eco-tourism, family, and adventure travel company based in Ecuador that offers legendary moments and promotes adrenaline-fueled conservation. With 20+ years of experience in conservation and the travel industry, Jorge is a pioneer on private land conservation. He is also the former president of ASEC, (Ecuador Ecotourism Association). 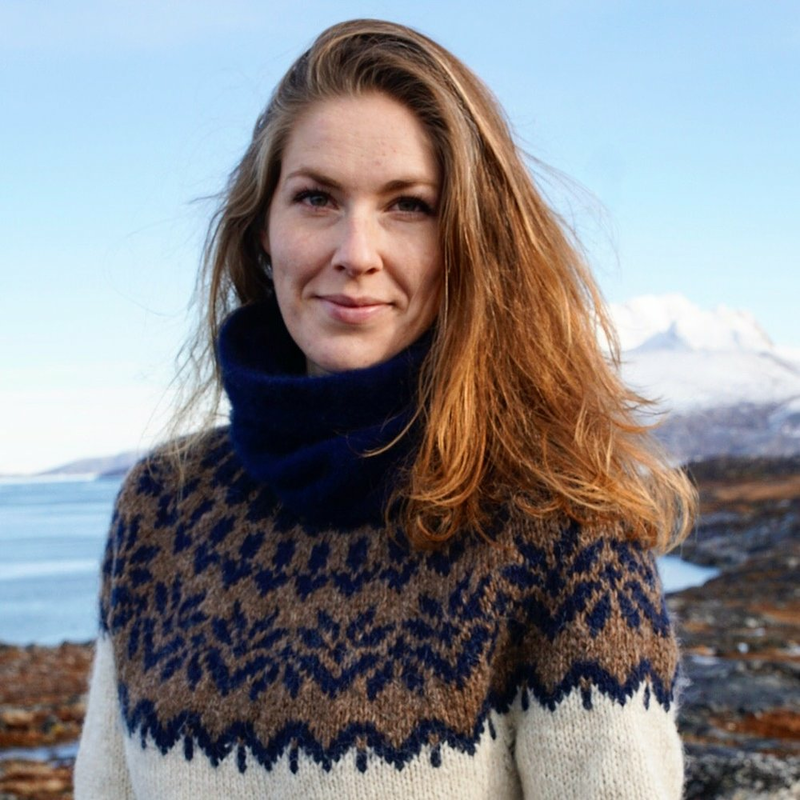 Besides being a passionate traveler and tourism nerd, Stine has worked with and specialized in sustainable destination development in Nuuk, the capital of Greenland. She has been in charge of not only marketing and relationship management – but most importantly engaging the local businesses in working together to create a more attractive destination based on transformational products and multidisciplinary collaborations. This has given her vivid experience in relationship management, business and destination development, public speaking and most importantly facilitation workshops and development projects. Stine is now a consultant at Visit Greenland. David is a very passionate on business interactions through designed, humane, and authentic event formats! In 2015, he founded CoCoA, a B2B experimental marketing events consultation company that provide designed programs in the business events world. CoCoA also partners with Mindmeeting to provide event content design and empower desired audience behavioral changes through tailored made moderation and facilitation of the event program. Previously, David successfully launched the award-winning educational summits “IBTM Talks” with Reed Travel Exhibitions. He has experience in launching and Project Managing “Evento Days,” the leading events industry exhibition in Spain. Chloé is pioneering the #transformationaltravel movement and is at the forefront of bringing personal evolution through self-directed adventure to everyone. She created the world’s first course on Transformational Travel, supporting people as they embark on their inner journeys, no matter where they are -- at home or abroad. An adventurer since 18, she has solo-traveled to 60+ countries and completed a 10,000-mile, 100-day road trip across the USA and back. A former “doer,” travel worked its transformational magic on Chloé, inviting her to “be” in the moment, trust the world, and feel at home with herself — wherever she is! Samantha is the founder of Amore Social, a marketing communications agency focused on furthering transformative travel. She consults with destinations and tourism organizations, supporting them in elevating their experience to match the extensively researched motivations and desires of travelers worldwide. Samantha draws on her own passion for exploring the world through cultural cuisine, music & theater, artisan design & crafts, and her undeniable magnetism towards nature & wildlife to bring fresh ideas to travel providers. 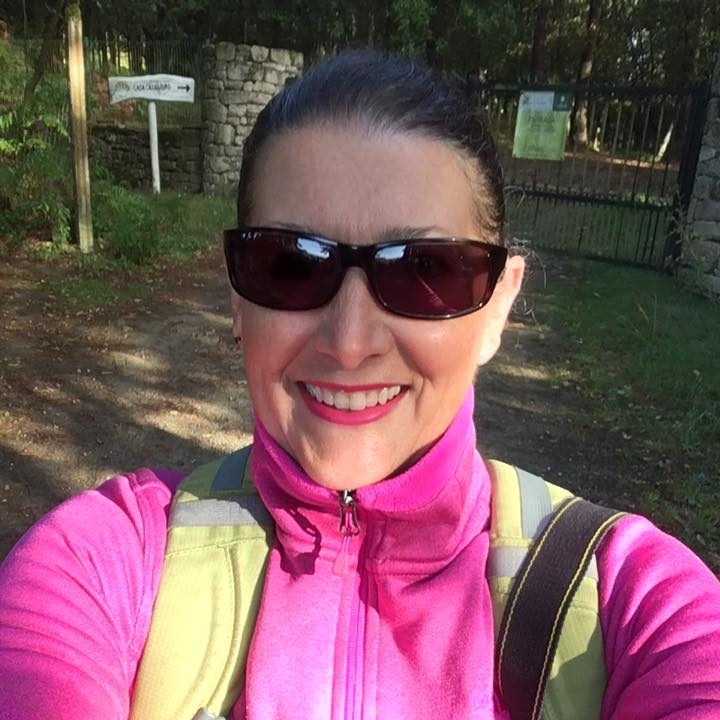 Reaching the unreachable, connecting with others and understanding the world is Monika’s motivation for travelling through life (preferably by bicycle or hitch-hiking or on foot). After graduating from the University of Warsaw with a degree in Social Science, Mona then worked as a Foreign Office intern and later with multiple NGOs in Asia and Europe. Currently working at Connections as a Buyer Manager, she helps travel leaders connect with each other during niche networking events. In 2016, she co-founded a tailor-made travel planning company, nomaddict.org, which she has been running ever since. Transformed by everything that went well and wrong during 5 years of journeys to nearly 60 countries across 5 continents, Monika is ready for adventure, learning and new experiences, 24 hours a day, seven days a week. Whenever she can, she runs, meditates, hikes and sharpens her rock-climbing skills. Kelsey’s background and interests lie heavily in understanding cultures and exploring areas of the world as foreign to her own as possible. 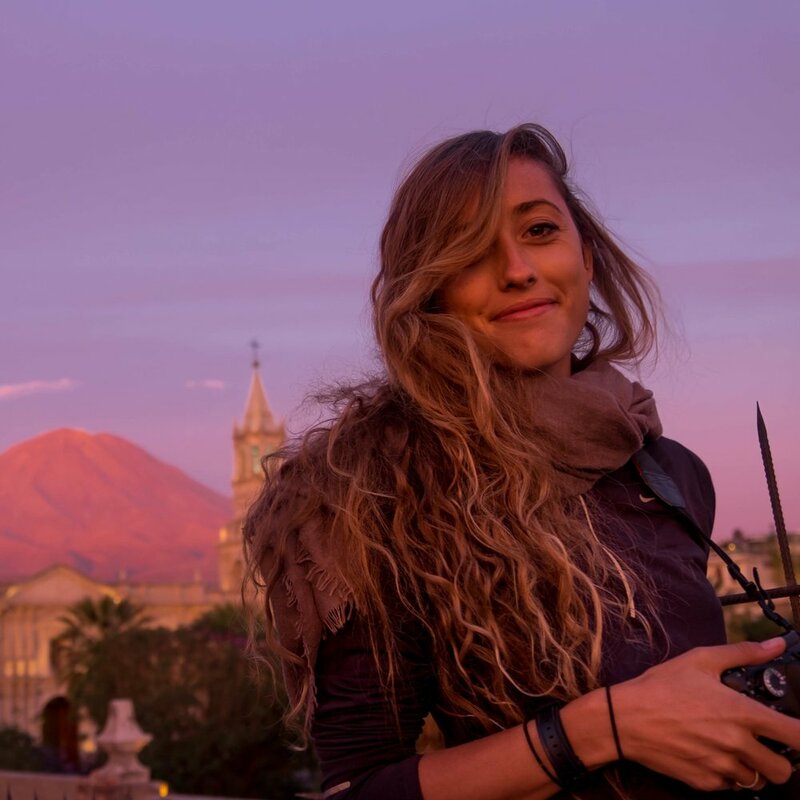 Her first exposure to transformational travel was at twenty-one years old when she de-enrolled from a semester of college at a small school in New Hampshire to pursue her personal curiosities in Nicaragua where she used her photography and marketing experience to work for two nonprofits and a coconut oil company. Following that, she spent two years living in a remote area of Belize as a Health Resource Volunteer for the Peace Corps. Empathy and curiosity are two prominent traits that have helped create so many impactful and meaningful experiences in her life. She cares deeply about sharing these experiences through photography and being a guide to empower others to go out and do the same.